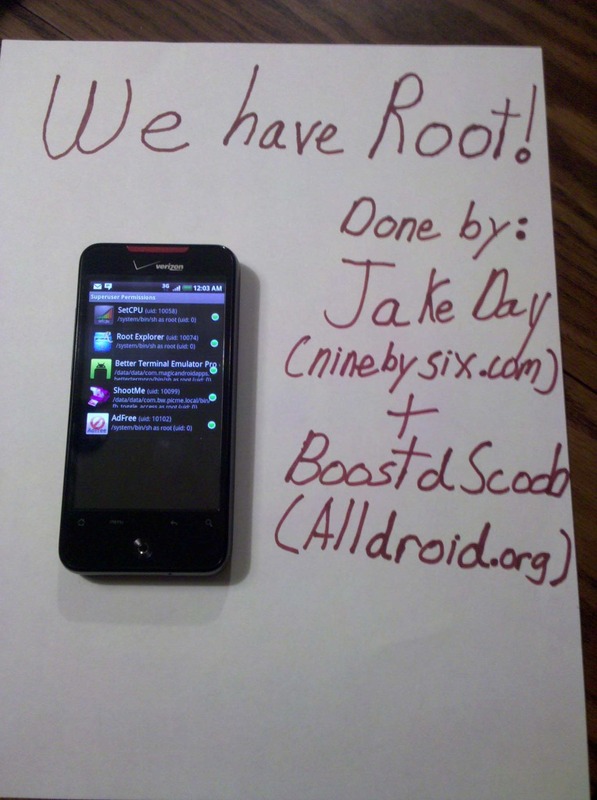 Droid Incredible has been Rooted? Update: FAKE. FAKE. FAKE. Links removed. Children on forums. Read. Memorial Day = party day for Droid Incredible owners. In an attempt to revive Alldroid.org, a couple of their users apparently took on the task of trying to root the DI and succeeded! Yay! They now have superuser access and even some custom kernels pumping in 1.3Ghz to this already beastly device.